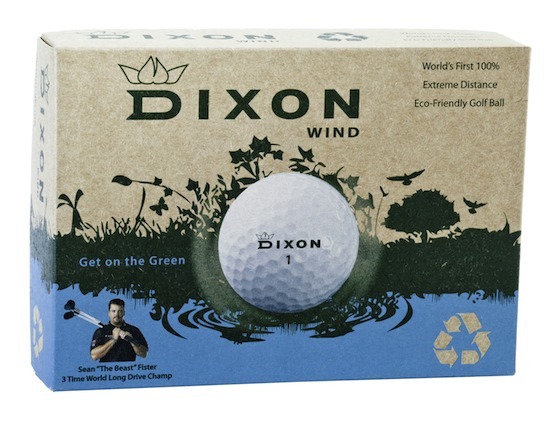 The first 100% eco-friendly golf ball. You will notice right away that this ball plays better than many brand name balls without the high cost of paying for the brand name. Second imprint location add: $6.00/dz.